Distinctly the most elegant among fashionable swimming shorts. Perfect fit. Elegant style. Contemporary colour. Slim, stylish and quick-drying. Swimming shorts for the sporty gentleman. 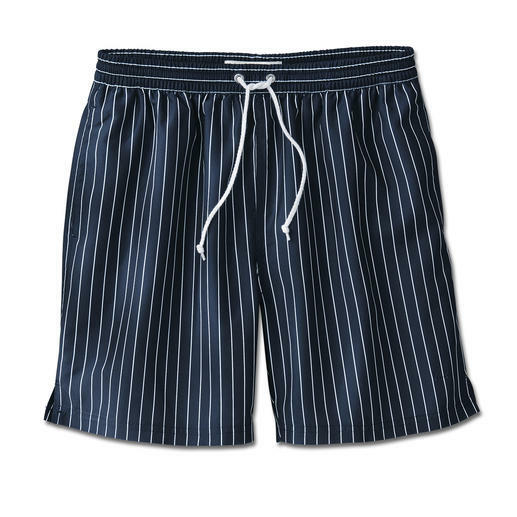 There are ordinary swim shorts ... and there are these classics by Vilebrequin, St. Tropez. 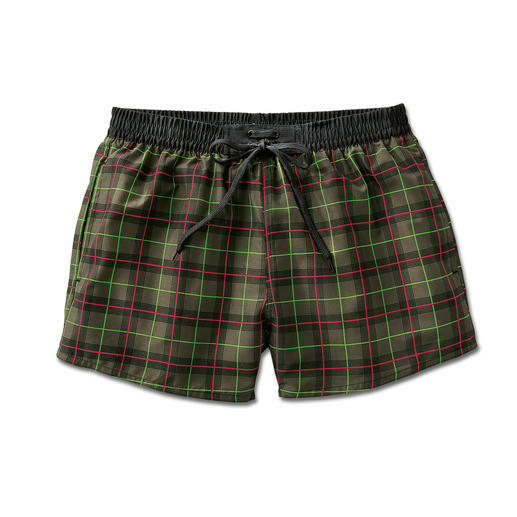 Quick drying gentlemen’s bathing shorts – in a contemporary check pattern.